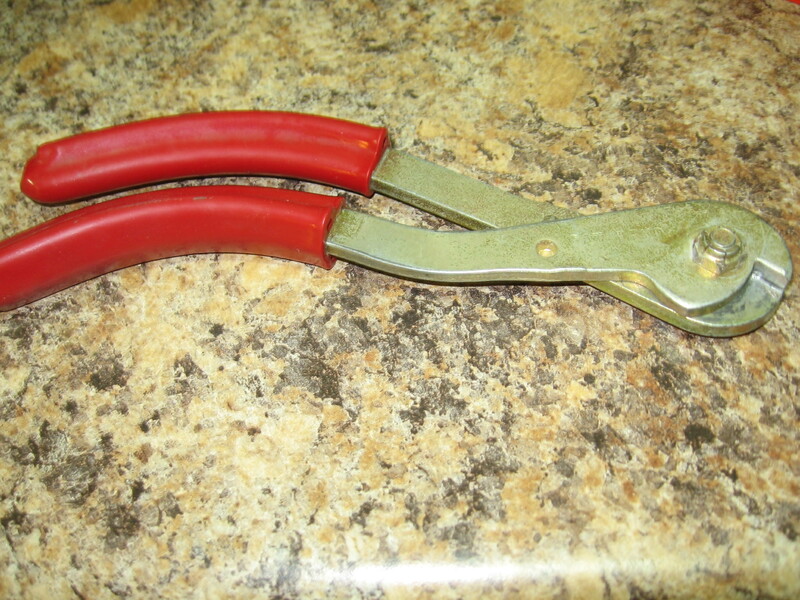 These are the best cable cutters around. Made in the USA! These are the only ones that John Recommends. He will gurantee the you will be happy with this product as he has used the same cutter for 4 years and cuts a lot more cable then most. 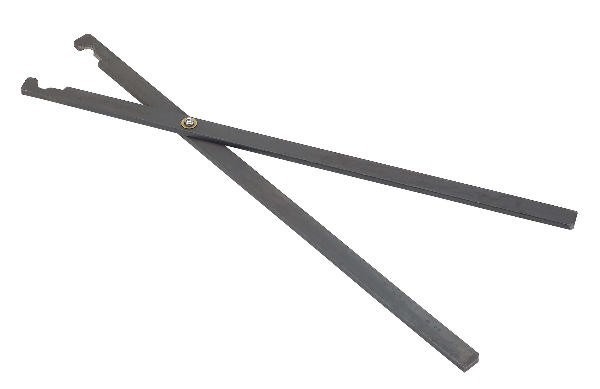 This is the best and cleanest cable cutting tool on the market. 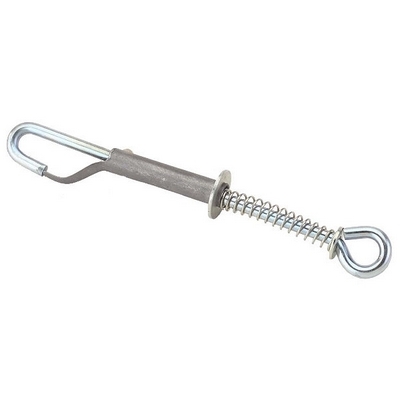 This is a great tool for setting any type of body grip trap. 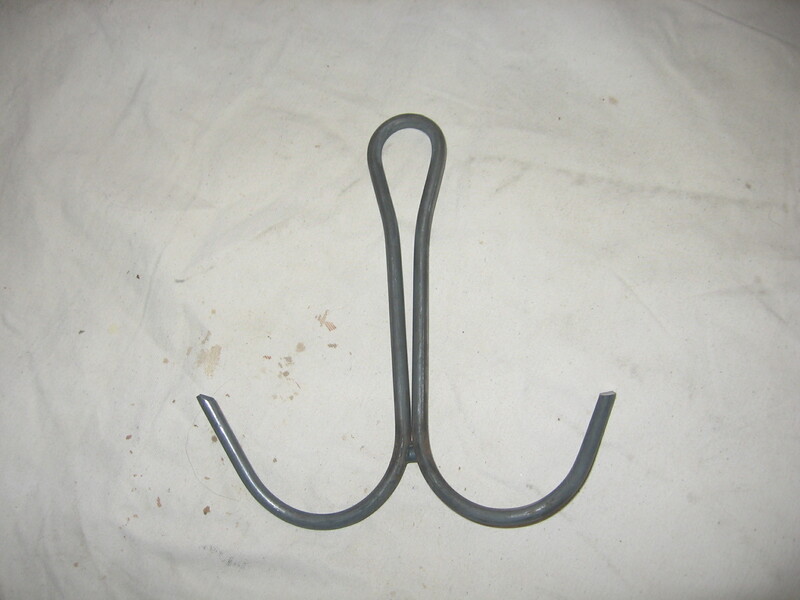 Although it is expensive it is a great seller for anyone that wants to safely set a body grip trap. Our kids rely on this tool for setting 160-330 traps while out on the line with dad. Can be used to mark your spot. 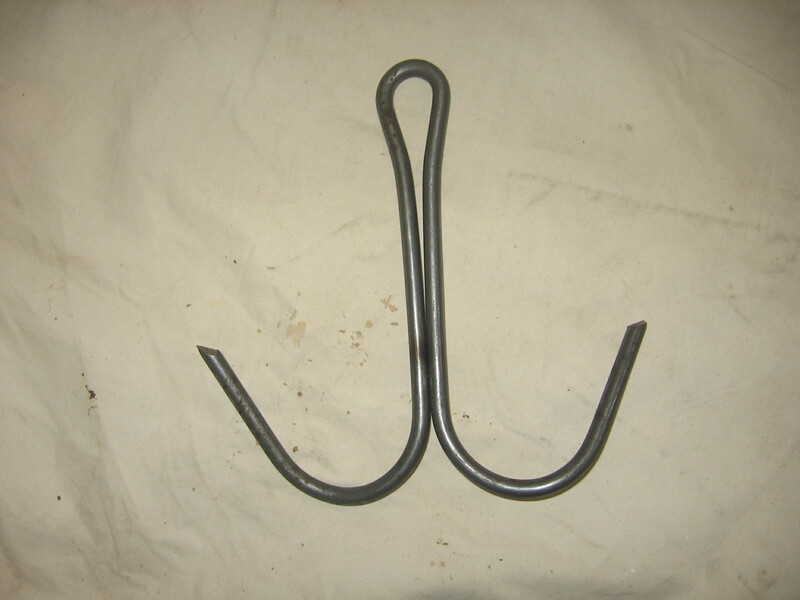 Whether for your favorite trapping spot or if you are in your tree stand for hunting. Please specify color when ordering if a specific color is wanted. Available in blue.green.orange.